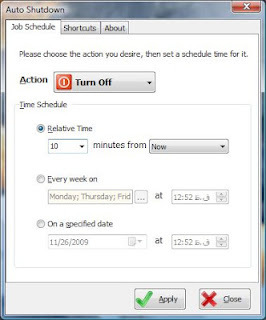 Auto Shutdown, as the name suggests, allows you to schedule automatic shutdown of your PC. Its not limited to only shutdown, it can also perform restart, hibernate, log off and stand by. 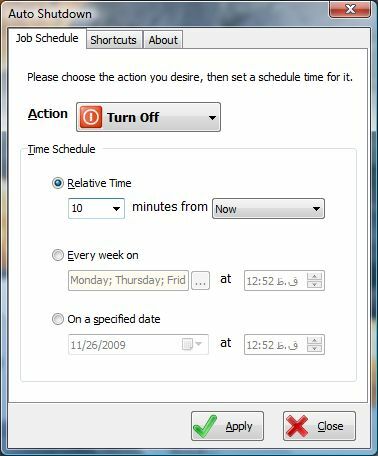 It is very useful in the times when you go out while there is any installation going on or any other process going on in your Windows and you need your PC to shutdown automatically. 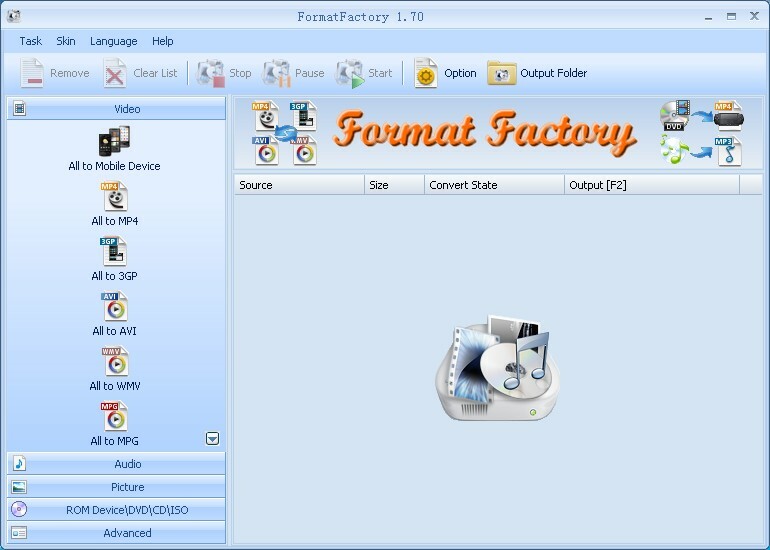 Format Factory is a free Audio/Video/Picture file format converter. You can also set the specific intervals for conversion. You can also add watermark to the videos, repair damaged audio and video files ( haven't tested this feature yet ). 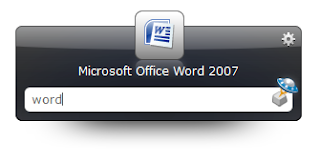 Have you ever come across files with extensions .001 , .00a or similar numbering. Most likely they are parts of a single file splitted into several parts. File Splitting and Merging is much useful when you want the file to be small than a specific size, mostly in case of file sharing sites. 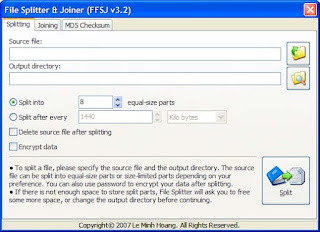 FFSJ is an awesome such tool for Windows. It can also calculate the MD5 checksum for checking the integrity of the file. 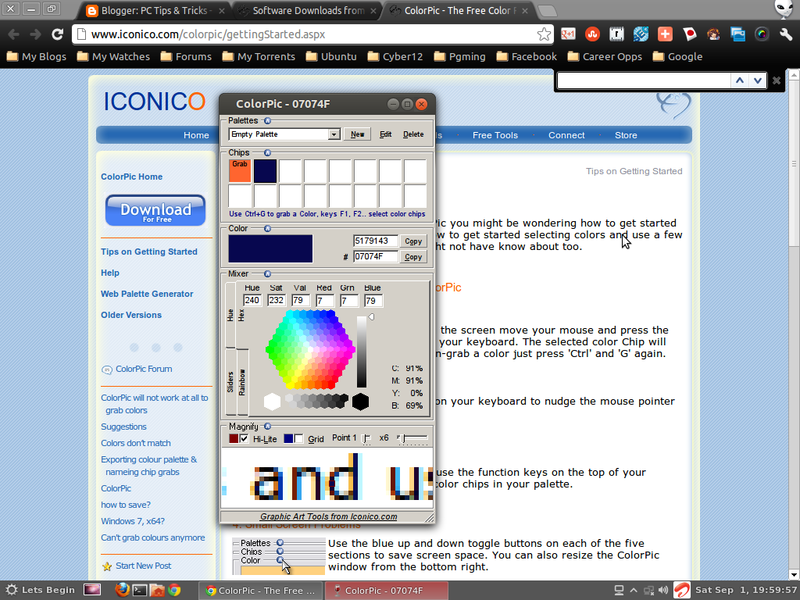 Select any color from the Web Safe colors, Slider, Rainbow. 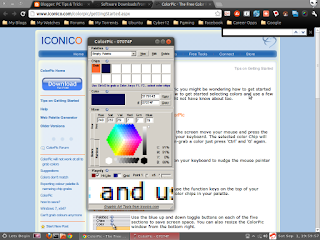 Then it gives the hexadecimal / rgb value of the color which can then be used in your program / design implementation. Do you hate going through the start menu everytime you want to start a program ? Launchy is a free cross-platform utility designed to help you forget about your start menu, the icons on your desktop, and even your file manager. 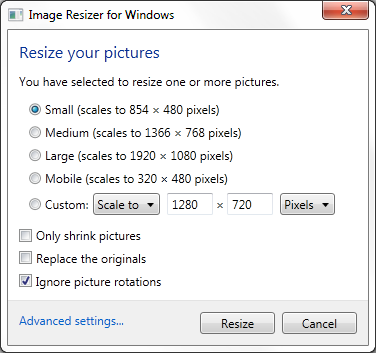 Image Resizer allows you to resize an image just with a Right-Click. After that, you just need to specify the desired width and height.Thats it. 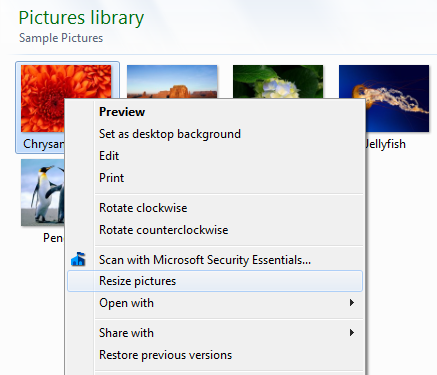 You will get the desired picture file ready to upload. As easy as slicing the fruits in Fruit Ninja, isn't it.